1. 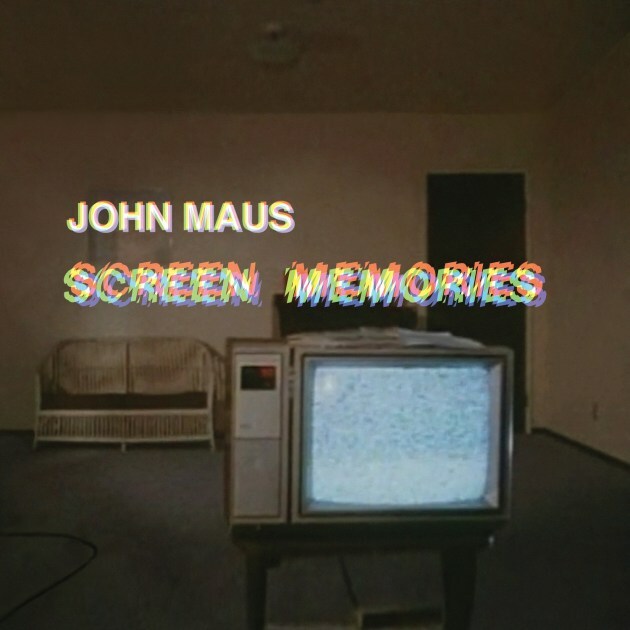 John Maus - "Screen Memories"
2. Ariel Pink - "Dedicated To Bobby Jameson"
3. LCD Soundsystem - "American Dream"
4. Future Islands - "The Far Field"
5. War On Drugs - "A Deeper Understanding"
6. St. Vincent - "MASSEDUCTION"
7. Nick Hakim - "Green Twins"
9. Kendrick Lamar - "DAMN." 10. Washed Out - "Mister Mellow"
12. Saint Etienne - "Home Countries"
14. Childish Gambino - "Awaken, My Love!" 15. Father John Misty - "Pure Comedy"
16. Jarvis Cocker/ Chilly Gonzales - "Room 29"
17. Courtney Barnett And Kurt Vile - "Lotta Sea Lice"
19. Equiknoxx - "Colón Man"
20. Milo - "Who Told You To Think​?​?​!​!​?​!​?​!​?​!"